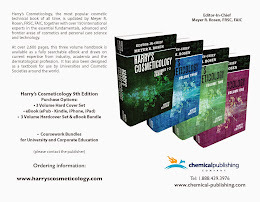 Harry's Cosmeticology 9th Edition: Anti-Aging, Neil Sadick, Nils Krueger, Stefanie Lubberding, Weill Cornell Medical College, Harry's Cosmeticology 9th Ed. Anti-Aging, Neil Sadick, Nils Krueger, Stefanie Lubberding, Weill Cornell Medical College, Harry's Cosmeticology 9th Ed. Dr. Neil Sadick is a Clinical Professor of Dermatology at Weill Cornell Medical College in New York City. He holds five board certifications in internal medicine, dermatology, cosmetic surgery, hair restoration surgery and phlebology and is one of the world's most respected dermatologists. He is the medical director and owner of Sadick Dermatology and the Medical Director of the Sadick Research Group. He is the President-Elect of the American Academy of Cosmetic Surgery and serves on the Board of Trustees to the Dermatology Foundation. He has served as the Global Beauty Advisor for Christian Dior. Dr. Neil Sadick is author or co-author of more than 200 articles in peer-reviewed scientific journals and has contributed to more than 60 chapters of medical books. 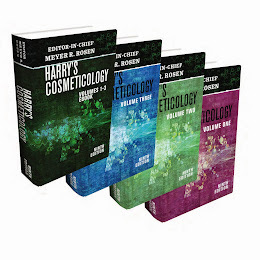 In addition, he has written or edited more than 10 books on cosmetic surgery. 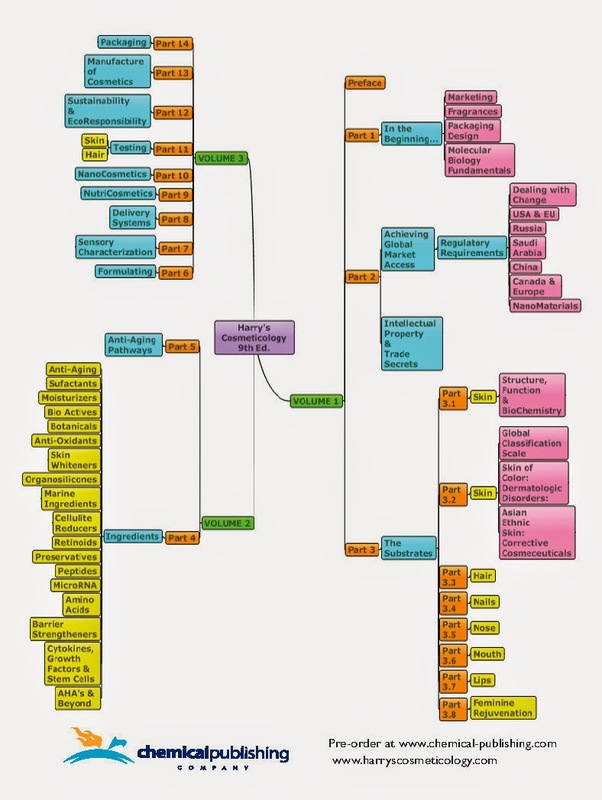 Nils Krueger obtained his PhD in Cosmetic Science at the University of Hamburg (Germany), where he led the skin research lab and gave among others courses on biophysical measurements, medical writing and study design. As Head of Research at Sadick Research Group, a leading international research center in New York City, he is an expert in all types of clinical studies, which assess skin, nails and/or hair. Stefanie Luebberding is a dynamic research fellow with special expertise in the field of cosmetic science and dermatological research. She has experience in design, realization, and evaluation of clinical test series and cosmetical studies in skin research, with acquired comprehensive knowledge about aesthetic treatments and cosmeceuticals. Due to her lectureship and her responsibility for the skin lab in the Division Cosmetic Science at the University of Hamburg Stefanie Luebberding is well trained in various biophysical measurement systems for skin and hair. Stefanie Luebberding received a Master of Science (MSc) in Cosmetic Science, Department of Biochemistry and Molecular Biology, at the University of Hamburg. She is currently employed in a private Research Center in New York and is working on her doctoral thesis (PhD) on the subject of influence of aging on skin quality of men and women: Evaluation with biophysical measurements and clinical score.